Mobo Group have a number of business enterprises. These businesses trade to intentionally tackle and solve social problems, improve communities, and deliver solutions to our extensive customer network whilst providing people with disability access to employment and training. 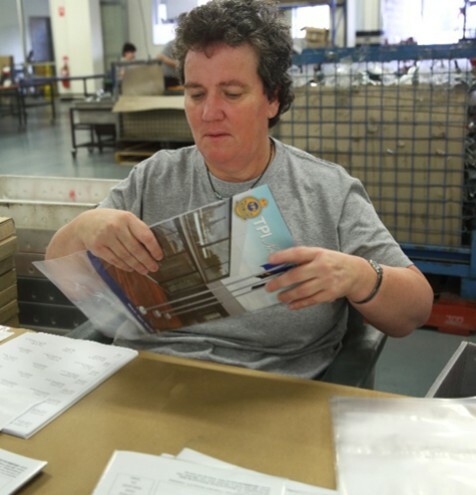 Our innovative enterprises employ qualified supervisors to create supported employment opportunities for the people with a disability we support. These opportunities build and strengthen our communities. Our “can do” attitude and preparedness to listen to customer needs means we are never bound or limited by the work we currently do for our customers. As a dynamic and vibrant organisation we are always on the look-out for new business opportunities and are certainly able and willing to invest in partnership with other organisations where there is an alignment of organisational values and where the opportunity is a fit for the people we support and supported by a sound business case. For more information about our Business Enterprise site locations, opening times and contact details, CONTACT US HERE. Document recycling and destruction can be a problem for any business or homeowner and our secure and confidential document destruction service can offer just the right solution. 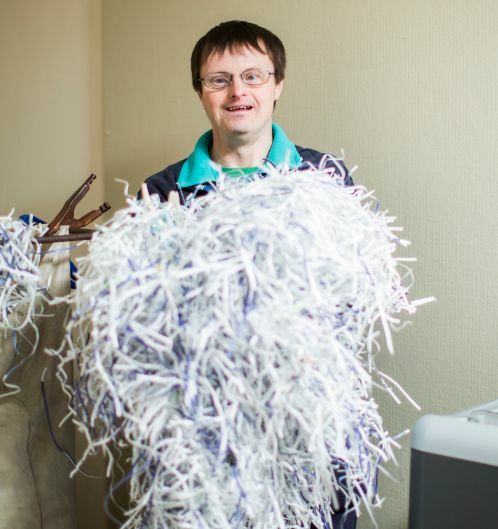 Document shredding is an important safeguard against data security and intellectual property theft. 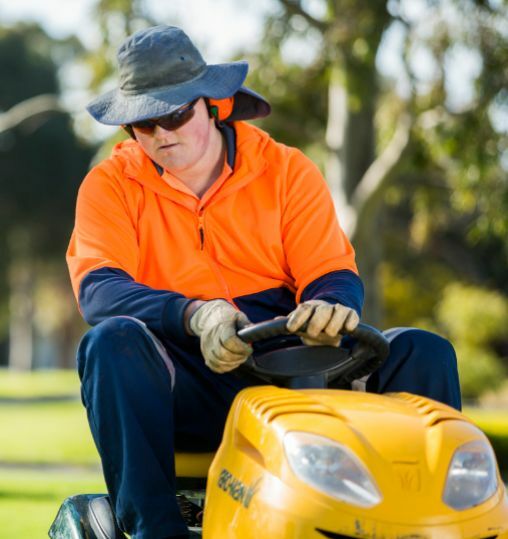 Mobo Group has been providing employment for our supported employees through this service for over 10 years. Help us to make a difference in your community by supporting this great business. Mobo Group is a member of the Firewood Association of Australia Inc., established in 2005 to represent the commercial firewood supply industry in all states of Australia to protect, enhance and improve the long-term sustainability of the Australian Firewood Industry. We supply high quality firewood and kindling in bags and bulk. Our high quality firewood burns slow, clean and hot, and doesn’t leave too much build up in your chimney/flue. And a range of other products depending on season and raw material availability. We provide a delivery service or a loan trailer for customer convenience. We also use a certified weighbridge for an efficient bulk by weight sale service. 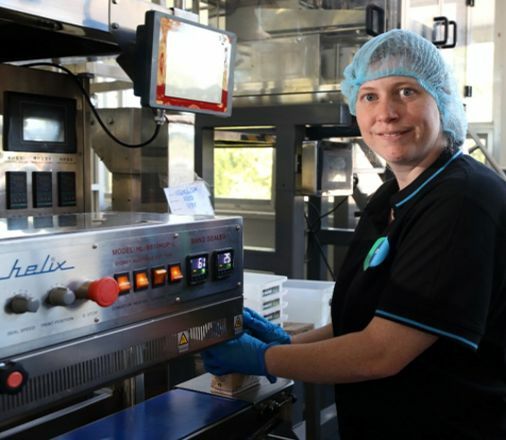 Our product and service capability includes specialised capability in high quality food packaging conducted in HACCP accredited rooms. We provide quality garden maintenance services for commercial businesses, residential and holiday home owners so you can relax and let our qualified and experienced team make you garden the talk of the town. 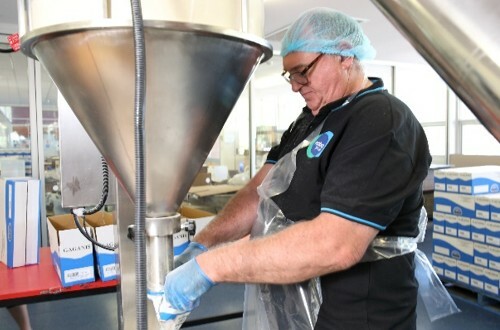 Because we offer a blend of simple manual and semi-automated liquid fill services we are able to accommodate short run, small volumes and a variety of packing types. 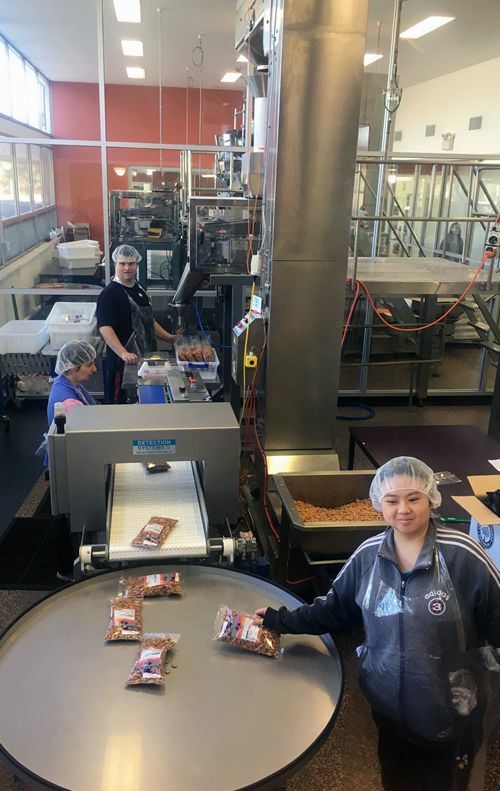 This feature of our operations gives customers ultimate flexibility in package size and shape, in addition to flexibility in cap style and labeling requirements. These services are available from either of our Kent Town or Oakden locations subject to the requirements for the product type and volumes required. We assist you to achieve the most economical mailing costs by accurately assembling, sorting, delivering and lodging your mail campaigns. We take care of customer mail campaigns from start to finish, including postage so offering a complete one stop service to our customers. With a thorough knowledge of Australia Post standards, we are able to promptly deliver a variety of mail campaigns including magazines, newsletters, envelopes and packages. We process and deliver on high volume packaging and process runs. Our food packaging of retail packs is completed using semi-automated filling technologies and we have become recognised for our work in dry food packaging. Our customised HACCP quality accredited facilities enable us to package a range of dry foods with strict adherence to food safety standards. We weigh, sort, fill and label to deliver flawless, shelf-ready products. We can fill bags, pouches, tubs, pails, boxes and baskets. Mobo Group specialises in hand finishing a diverse range of product pack types which require meticulous attention to detail and the finest finishing touches. These include deluxe gift baskets, gourmet food hampers, premium gifts and awards. Mobo Group assembles and packages a wide range of components including hardware, irrigation, electrical, plumbing, automotive, garden components and more. We are able to deliver premium quality products that have been picked, assembled, labelled and bagged for your convenience. Once assembled, parts and components can be bagged with a header card and labelled to your specifications. Mobo Group offers a comprehensive range of print finishing services. We add the finishing touches to our customer promotional materials, point of sale materials, or three dimensional advertising. 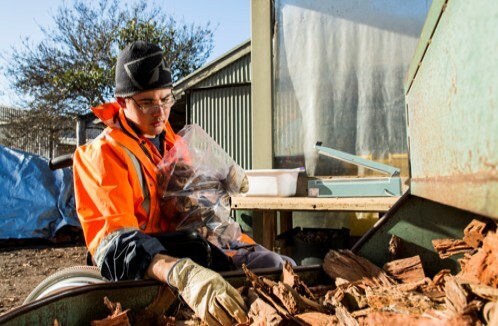 Salvage and Save has been recognised locally and nationally for the way we address waste management problems experienced by councils whilst increasing the capacity to engage people with a disability into meaningful paid employment. This is through donated or salvaged goods being sold back into the community, by way of a low cost retail shop. So you don’t miss that one in a life time treasure we recommend customers follow us by keeping an eye on our social media pages which regularly promote the latest unique items for sale from these sites. 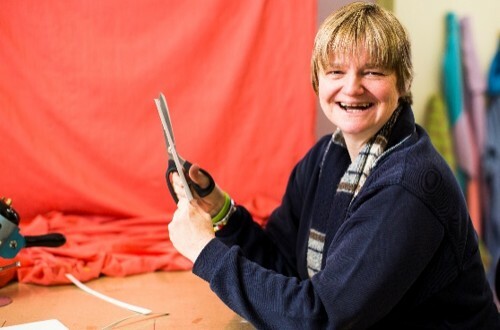 At In Stitches our fabulous team of employees living with a disability work to provide a professional sewing service delivering a wide range of products to our commercial customers and the community. In Stitches sell our own range of handmade quality products direct to the public from our site location or through one of our Salvage & Save Retail Shops operated by Mobo Group.